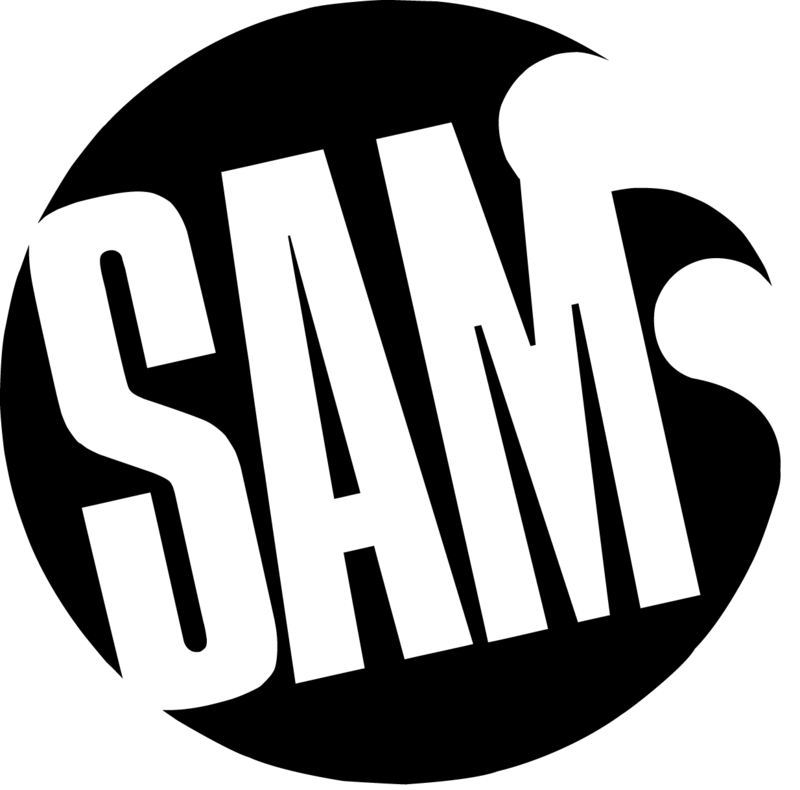 SAM and have teamed up to offer some great discounts to musicians across Sussex. Rent an instrument from Ackerman Music? You can receive a free lesson and a 10% discount on all SAM 1-2-1 instrument and vocal lessons at SAM studios in Shoreham-by-Sea. Terms and conditions – Students cannot receive more than one free lesson from any external promotions. Offer only applicable to to SAM studio students, not those on the school payment system. Students must be currently renting with Ackerman Music at the time of booking. Are you a SAM tuition customer? You receive a 10% discount on all Ackerman Music rentals under the Pure Rental scheme. Terms and conditions – Must be a current student of SAM. Offer applicable to SAM studio and school students.